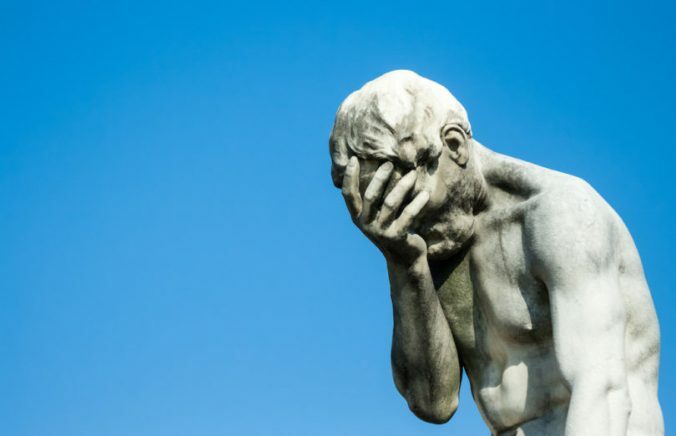 Just as you wouldn’t jump out of an airplane without making sure you have your parachute (and safety training, and likely being strapped to a qualified instructor), a professional online presence is not an adventure to leap into haphazardly. 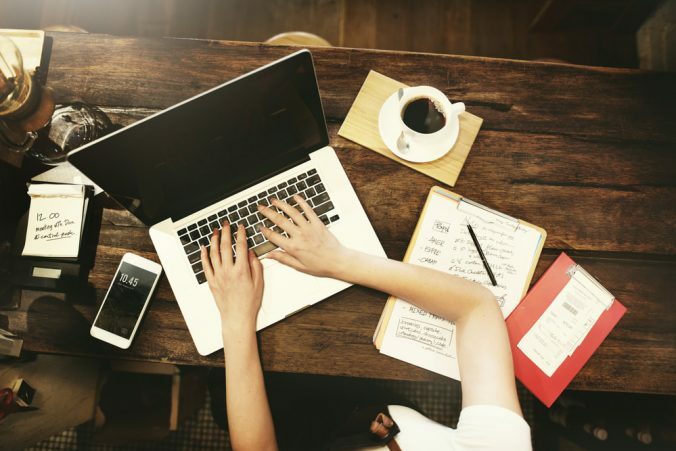 Launching a successful website can be a nuanced process where a little bit of guidance, research, and expertise can make all the difference. Your baby is all grown up—just like a newborn starts sleeping in a bassinet before moving to the crib and finally graduates to his or her own bed, your website will experience growing pains as it’s ready to move to larger and more powerful servers. Now that you’ve successfully raised your website to become a full-fledged traffic magnet, it’s time to see how far it can fly. 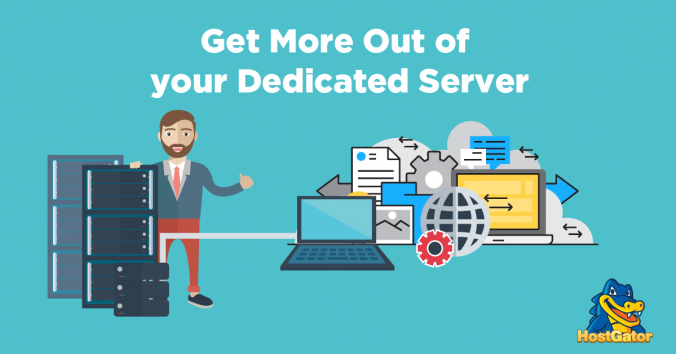 Dedicated servers provide the most power of all the hosting options, with all the processors, memory, and bandwidth concentrated solely on serving up your content.